Opening up Bitcoin future exchanges..!! Bloomberg’s Rob Urban reports on the CME and CBOE opening up Bitcoin future exchanges.CME Group Inc. and Cboe Global Markets Inc. are poised to offer bitcoin futures contracts, easing the way for mainstream investors to bet big while dragging regulators into a realm skeptics call a fad and fraud. CME, the world’s biggest exchange owner, and smaller venue Cboe, known for its VIX volatility products, were allowed to offer the products after pledging to U.S. regulators that they comply with the law. CME said its contract will begin trading Dec. 18, while Cboe said it is “operationally ready” and would announce a start date soon. 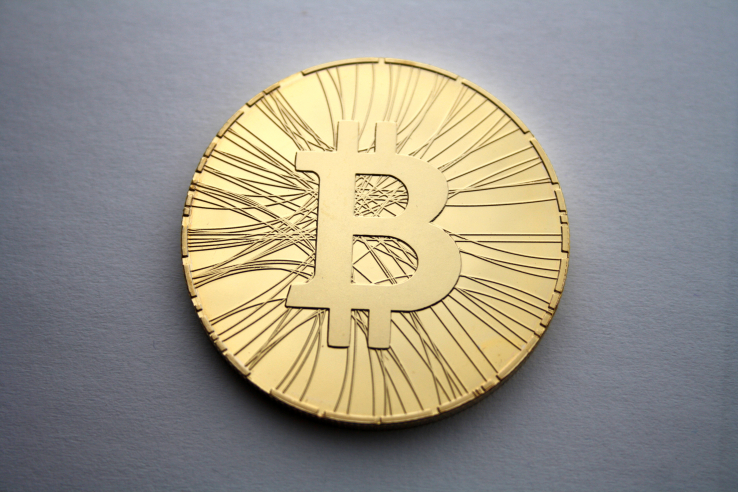 Cantor Exchange, a subsidiary of Cantor Fitzgerald, also will offer bitcoin binary options. “Bitcoin, a virtual currency, is a commodity unlike any the commission has dealt with in the past,” CFTC Chairman Chris Giancarlo said in a statement. “We expect that the futures exchanges, through information sharing agreements, will be monitoring the trading activity on the relevant cash platforms.” Trading in bitcoin and other cryptocurrencies is largely unregulated, and that’s the point. Bitcoin was introduced in the wake of the 2008 financial crisis as a way of avoiding governments and central banks. Now with its meteoric rise and the proliferation of cryptocurrencies, banks, brokers and mainstream investors want in. And they want regulation, something they’ll get plenty of a market like CME or Cboe’s. The CFTC declared in 2015 that it would treat bitcoin as a commodity. “But the IRS says it’s property, the SEC said now some digital currency is a security, and FinCEN says digital currency is a ‘money-like instrument,’” said Adam White, general manager of GDAX, a cryptocurrency exchange owned by Coinbase. 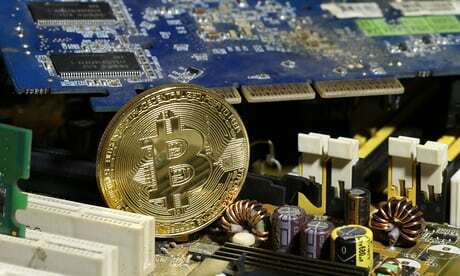 His company is trying to work with all of them, he said, while offering his own definition: “It’s a new asset class.” The new derivatives will open the door for institutional investors to get into the market, likely pushing the price higher once they start trading, said Naeem Aslam, a chief market analyst at TF Global Markets in London. “This is going to bring large sum of money in this area,” Aslam said. “It sends the message that the product does have some regulation around it and it is trading on the same exchange where other reputable derivatives are.” Bitcoin, created in 2009, excited early investors with its potential use as a global currency, free from bank fees and government control. Transactions take place person-to-person around the world — anywhere there’s Internet access. The cryptocurrency’s price skyrocketed in recent months, surpassing $11,000 this week before paring some gains. Brian Quintenz, a Republican commissioner at the CFTC, said in an interview in London earlier this week that such venues will have to be vigilant if they list contracts. They would “take on a significant but a very, in my view, positive role in ensuring manipulation is not occurring in how they calculate the prices for these futures,” he said. That “can bring some regulatory oversight on their own” to bitcoin, he said. There are other ways the new futures could spur more vigorous oversight of the cryptocurrency. The contracts, for example, could make it easier to create an exchange-traded fund tied to bitcoin — even after a previous attempt was knocked down. That could enlist the SEC. 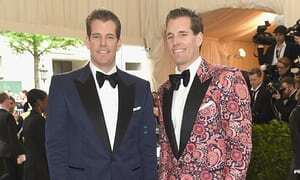 In March, the agency rejected a bitcoin ETF proposed by Tyler and Cameron Winklevoss — the co-creators of the Gemini exchange — saying necessary surveillance-sharing agreements were too difficult given that “significant markets for bitcoin are unregulated.” Cboe will base its XBT futures on the Gemini Exchange’s bitcoin auction price. On Thursday, a top SEC official weighed in. David Shillman, associate director in the agency’s division of trading and markets, said a strong bitcoin futures market could make the regulator more comfortable approving bitcoin ETFs. Many mainstream investors and their brokers — lured by bitcoin’s meteoric rise this year — wouldn’t mind some government oversight to head off potential abuses. “The problem with the futures contracts is they are regulated derivatives that are based off underlying trading in unregulated markets,” Richard Johnson, a market-structure analyst at Greenwich Associates who specializes in blockchain, said before Friday’s announcement. “That does create a potential problem.” Ever since digital currencies began emerging, U.S. regulators have faced a big dilemma: The laws that empower watchdogs and delineate their areas of responsibility were written decades ago when money was minted on paper, companies turned mainly to the stock market for capital, and commodities came from farms, mines or wells. Many authorities have held back, studying what to do. CME Chief Executive Officer Terrence Duffy sped up that process in October when he disclosed his plan for futures. His announcement of an imminent product caught some CFTC officials by surprise, according to three people with knowledge of the matter. Exchanges like CME, which profit from increased trading volumes, can approve new futures contracts themselves. Still, CME and Cboe conferred with the CFTC while crafting terms for their products. The agency said they made a number of adjustments. CME, for example, increased its margin requirement for the contracts. The Federal Reserve, meanwhile, is taking a cautious approach. Federal Reserve Chair nominee Jerome Powell has said bitcoin isn’t big enough to affect monetary policy. And Randal Quarles, who was confirmed in October as the Fed’s first-ever vice chair responsible for regulating banks, has said authorities should keep a close eye on digital currencies, slowly adopting useful innovations if deemed safe. The problem among regulators is that they each have roles with bitcoin, but that there’s too little coordination, said Justin Slaughter, a former top aide to a CFTC commissioner who now consults on financial technology and regulation as a partner at Mercury Strategies. 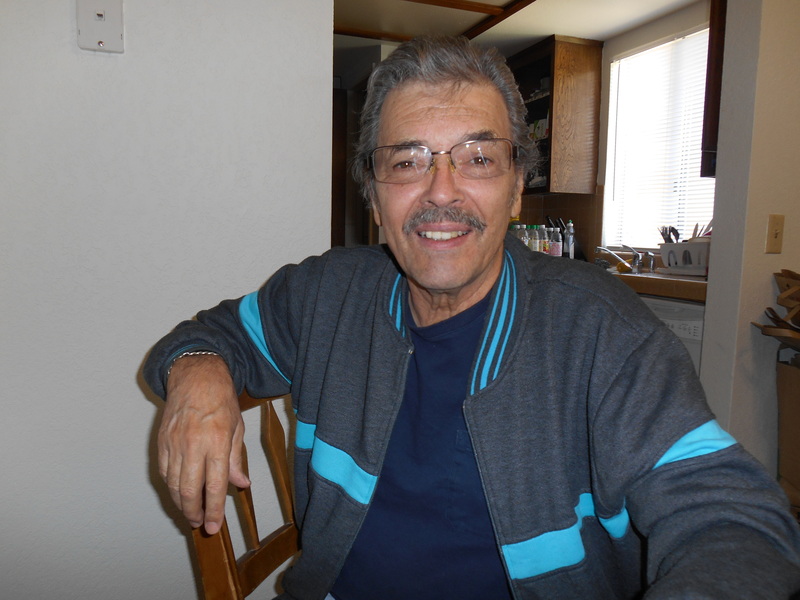 “It’s been very scattershot, it’s been somewhat confused,” he said. in the minds of many skeptics during this year’s breathtaking rally. While the digital currency has defied doomsday prophesies, there’s a number of ways this party could end badly for the swelling ranks of bulls. But be warned: many of the potential causes of death have surfaced during the past few years, and have proven unable to bludgeon bitcoin into oblivion thus far. 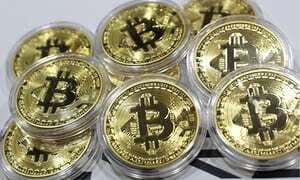 The multiple offshoots of bitcoin could cause the world’s largest digital currency by market value to cede its crown. Divides among developers as to how to proceed with upgrades to bitcoin’s network have led to "forks," in which different versions of the currency are spun off from the original. Excessive fragmentation could prove a bug for bitcoin, just as it did for the U.S. financial system during the free banking era. When it comes to cryptocurrencies, hedge fund manager Mike Novogratz warned, "not everything can win" — though that’s not enough to stop him from launching a $500 million fund to invest in the asset class. 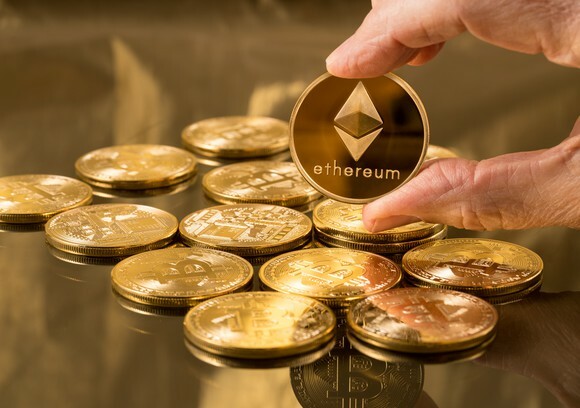 Ether, the second-largest digital currency, has posted massive gains since the bitcoin forks began. But even that advance pales in comparison to the surges in bitcoin and bitcoin cash over the same span. Given bitcoin’s checkered history as the means to purchase illicit materials, a vehicle for capital flight, and a victim of theft, it’s no surprise that regulators around the world have cast a watchful eye over the asset class. As such, the specter of a complete crackdown on cryptocurrencies remains an ever-present tail risk. The SEC has been keeping an eye on crypto and has given guidance saying some tokens may be securities, making them subject to their oversight. 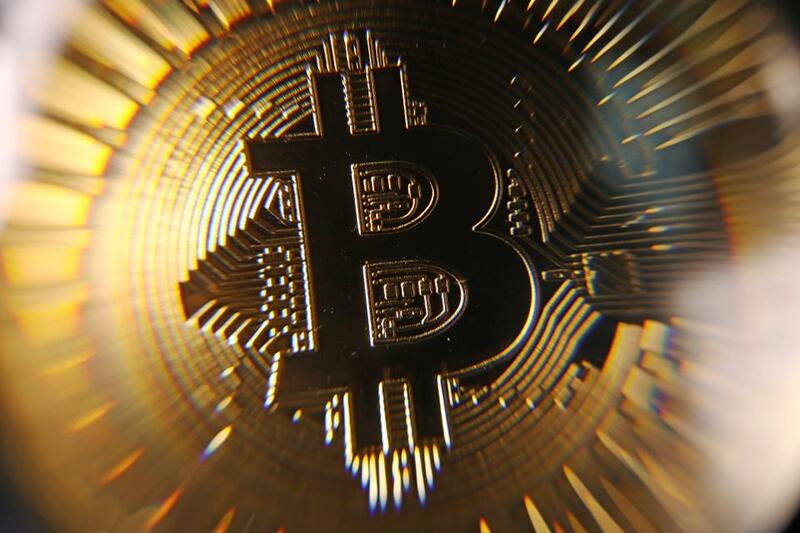 UBS Group AG Chief Investment Officer Mark Haefele said the wealth manager wouldn’t dedicate funds to bitcoin because "all it would take would be one terrorist incident in the U.S. funded by bitcoin for the U.S. regulator to much more seriously step in and take action." Federal Reserve Chair nominee Jerome Powell said bitcoin isn’t big enough to matter right now, but alluded to the possibility that it could impede the central bank’s transmission mechanism "in the long, long run." That raises the prospect of bitcoin becoming a casualty of its own success should cryptocurrencies gain sufficient mainstream adoption and pose a threat to the government’s ability to collect taxes or the efficacy of monetary policy. Even so, the recent history on restrictions is not encouraging for bitcoin bears: the digital currency was able to shake off what was tantamount to an attempted ban by Chinese authorities in September. Ever since the 2011 breach of the Mt. 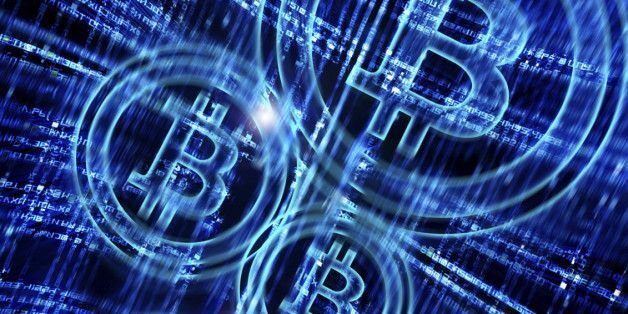 Gox exchange, bitcoin owners have had to face the possibility that this intangible asset may fall into the hands of hackers. The Tokyo-based exchange filed for bankruptcy February 2014, alleging there was a high possibility that what was then nearly half a billion in bitcoin had been stolen. The 2011 breach and 2014 collapse of Mt. Gox were accompanied by steep declines in bitcoin, as was the $65 million theft of the digital currency from Hong Kong exchange Bitfinex in 2016. But a $31 million hack of alternative currency tether earlier this month was only a speed bump for bitcoin. After falling more than 5 percent, the cryptocurrency recovered to post a fresh record high the same session. CME Group Inc., Cboe Global Markets Inc., and Nasdaq Inc. are planning to offer bitcoin derivatives — a move which seems poised to introduce more two-way traffic to the asset class. At present, most options investors have for shorting cryptocurrencies are fairly expensive and risky. With futures from reputable, established exchanges in play, more investors may be incented to enter into positions that put downwards pressure on prices. 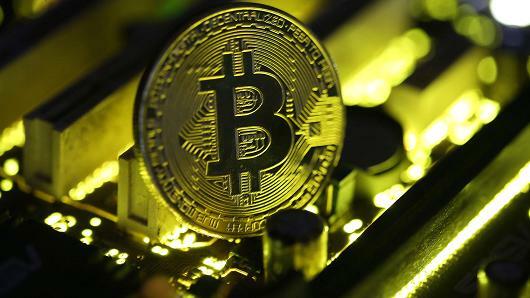 The introduction of bitcoin futures could also ultimately prove detrimental to its valuation should clearing organizations come under stress amid the digital currency’s wild swings. Thomas Peterffy, chairman of Interactive Brokers Group Inc., argued in an open letter that allowing bitcoin futures on platforms that clear other derivatives would raise the risk of price gyrations that could "destabilize the clearing organization itself." Any institutional credibility recently gained by bitcoin could evaporate should such the cryptocurrency’s fluctuations serve to disrupt and undermine the operations of financial markets. The failure of major cryptocurrency exchanges such as Coinbase to handle traffic on the day bitcoin breached $11,000 throws into sharp focus the scalability problems that cryptocurrencies face as speculative vehicles. "A bitcoin correction is now likely and human psychology suggests it will finish the day lower," wrote Bloomberg macro strategist Mark Cudmore. "If this was a normal market, it would almost definitely retrace in the short-term because large barrier magnets had been taken out." Profit-taking opportunities when the cryptocurrency passes significant milestones could foster steep declines and waves of selling pressure due to poor liquidity. It’s been a puzzle to explain why bitcoin’s gone parabolic. Why would we expect the way down to be any different? The practical applications for cryptocurrencies to facilitate legal commerce appear hampered by relatively expensive transaction fees and the high energy costs associated with mining at this juncture. On this note, Nobel Prize-winning economist Joseph Stiglitz said that bitcoin "ought to be outlawed" because "it doesn’t serve any socially useful function." 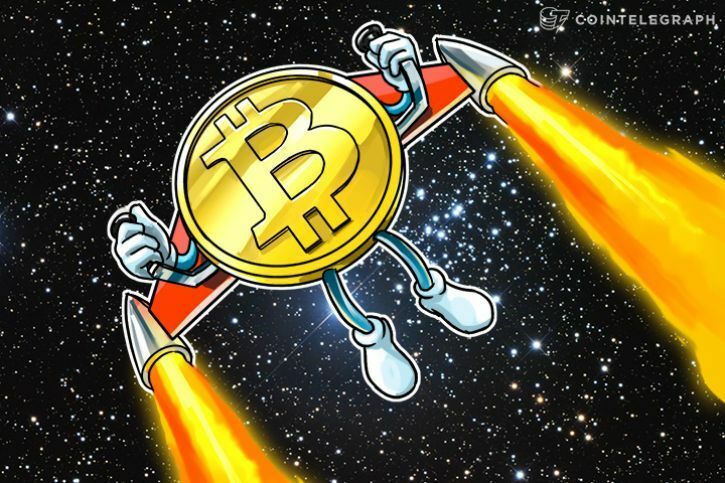 Former Fed Chairman Alan Greenspan has said that "you have to really stretch your imagination to infer what the intrinsic value of bitcoin is," calling the cryptocurrency a "bubble." Perhaps it could end like the dot-com bubble — with investors who have no clue how to value high-flying assets fleeing for the exit en masse.